An amazing 2 day cruise full of beauty and history! 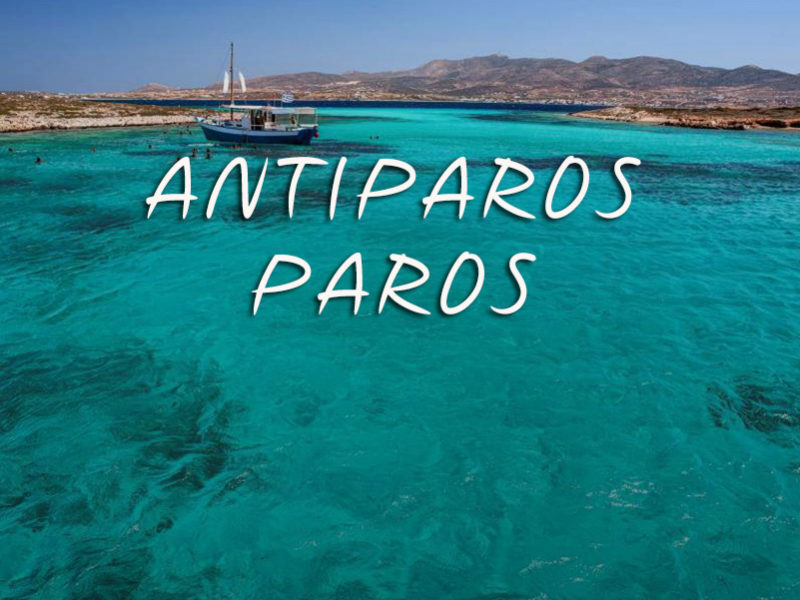 Our Antiparos – Paros 2 Days Cruise unveils a special place in the Cyclades, with unique beauty and distinctive character. 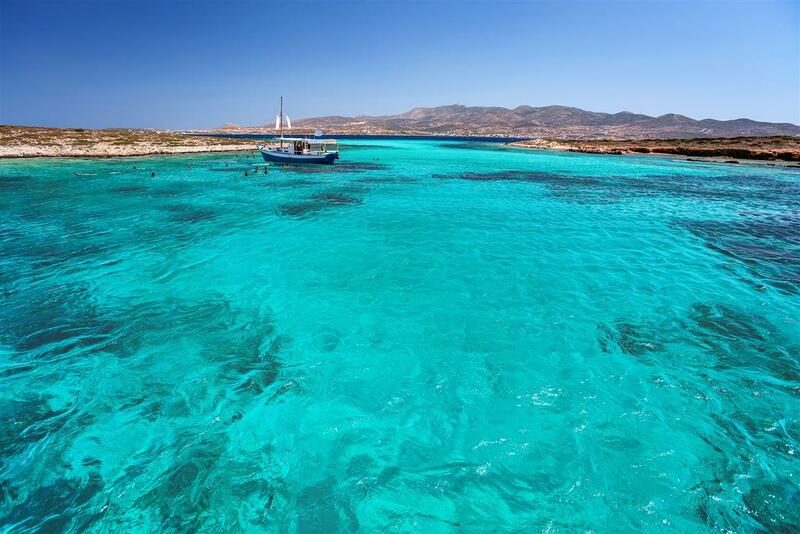 Despite the constantly increasing tourist development, both Antiparos and Paros manage to maintain their authenticity. 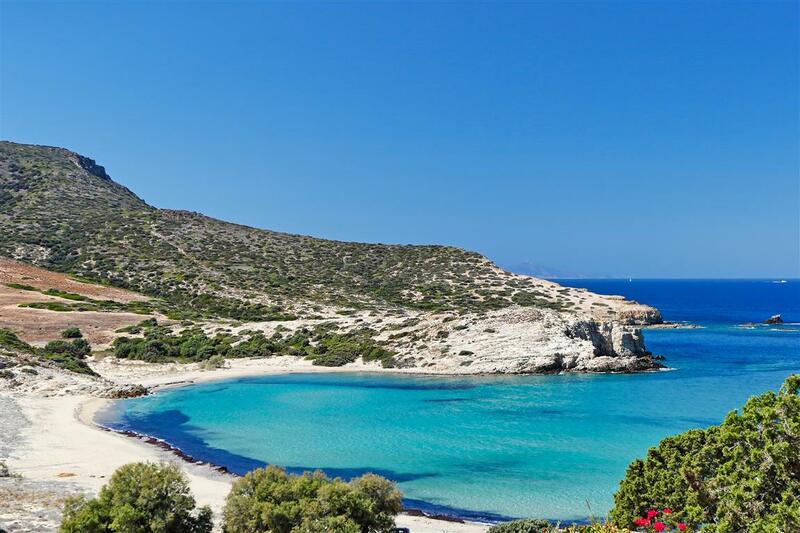 Together with the rocky islet of Despotiko and the islet cluster of Panteonisia, with their dreamlike blue-green beaches, are justifying those who characterize them as the “hidden gems” of the Aegean Sea. 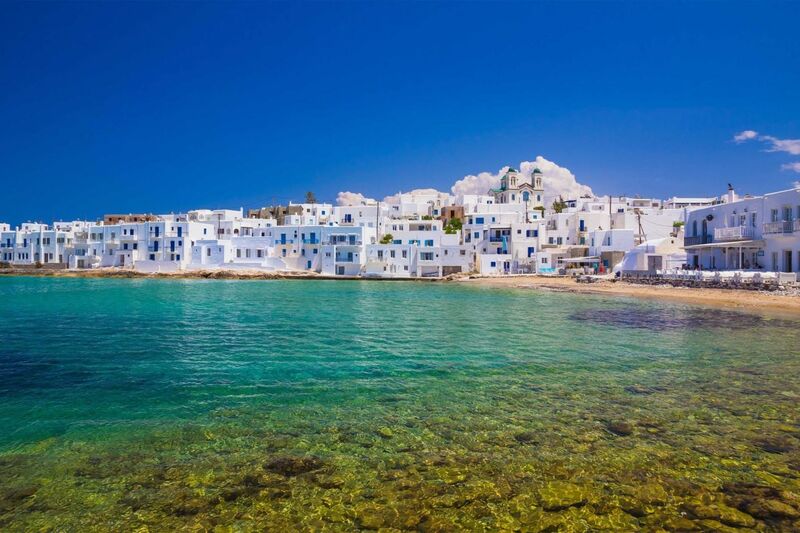 Mykonos is the ideal starting point to visit the area and for that reason this trip is the first choice of our customers. 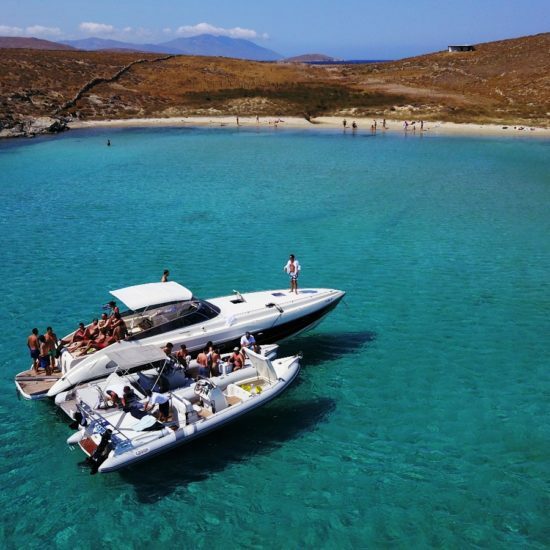 Join us now and explore the exotic islands of Paros and Antiparos from the comfort of your own private boat! After about an hour and a half we reach the port of Antiparos. 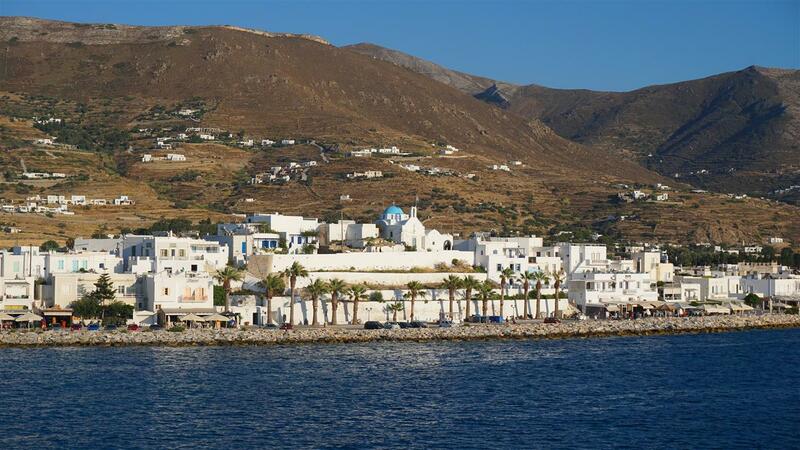 We start out of the port of Antiparos and move along the eastern coastline of the island. 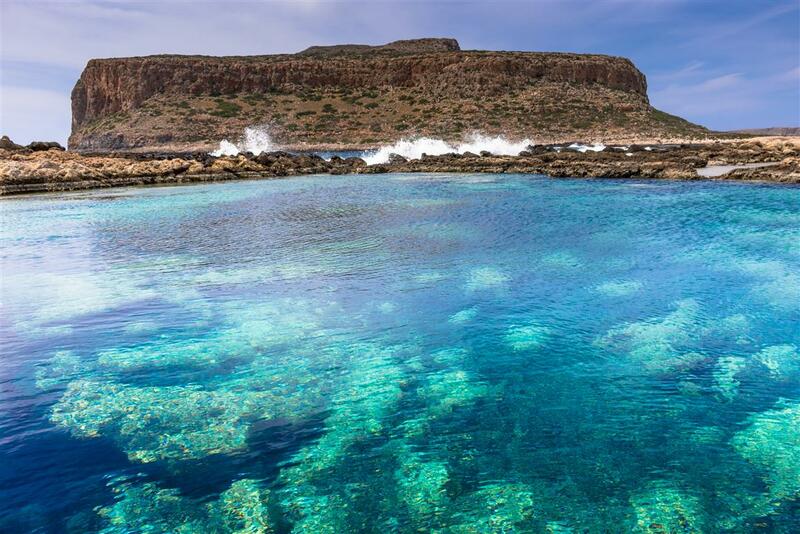 On the southern side, take a stroll on the impressive rocky "bridge", the creation of nature, where you can take a dive in its crystal clear waters. Next destination is the rocky islet Despotiko, which is uninhabited, but it is an unprecedented attraction for its beaches. The long beach of Despotiko is the most famous one in the area. Within a short distance of the southern coastline of Antiparos there are traditional taverns, if you wish to taste local cuisine. 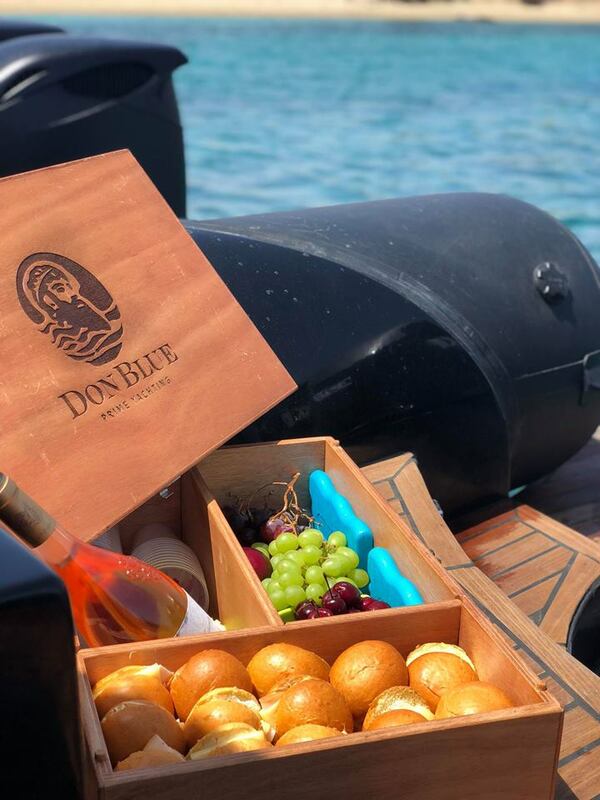 The point is perfect for a dive, snack and drink that we offer you on board. Despotiko has to offer more isolated beaches in small closed bays, such as Malfada and Livadi, which offer tranquility and relaxation. 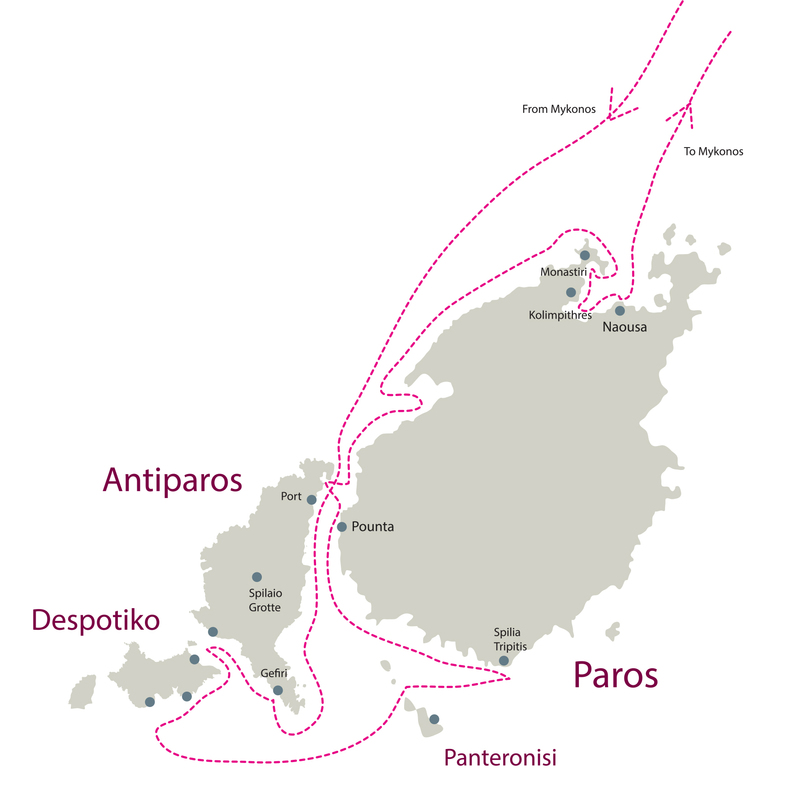 We depart Despotico with north-east direction in order to reach a cluster of islands and rocky islets, known to the wider public as Panteronisia. 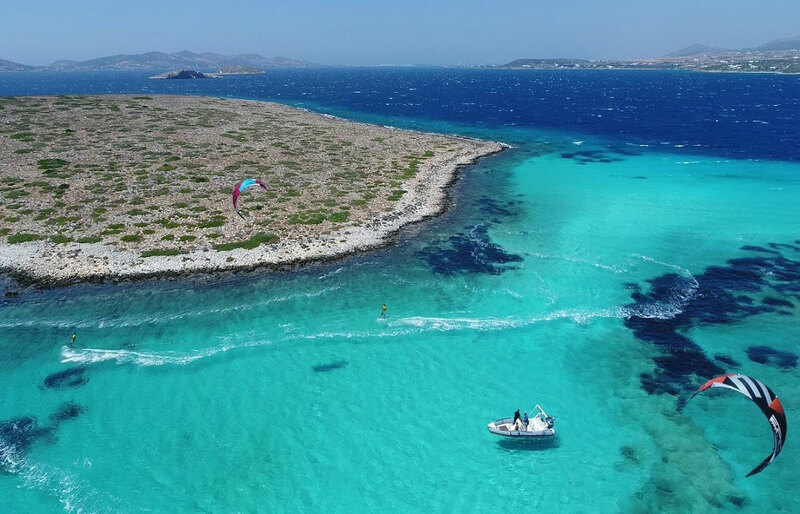 For those aware of this place, it is the "Caribbean" of the Aegean, as the crystal, emerald waters attract everyone who visits the area by boats. The point is enchanting for swimming and relaxation. 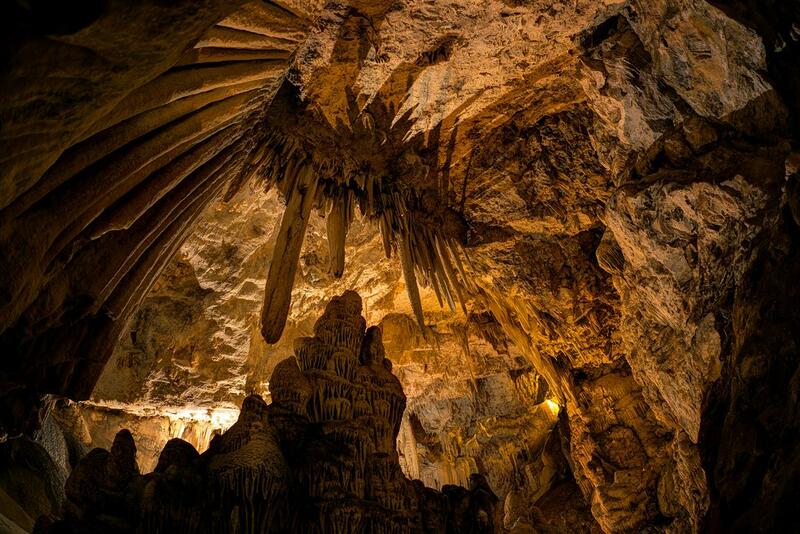 Before we leave for the port of Antiparos, we can visit the impressive cave of Trypiti. Nature once again had inspiration when it created this place. The cave is accessible only by sea and impresses the most demanding visitor! 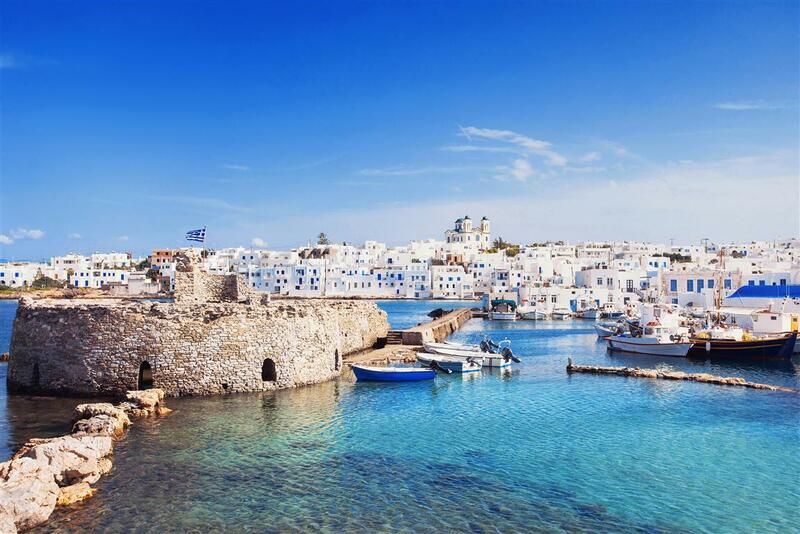 The port of Antiparos is the point of your overnight stay on board. 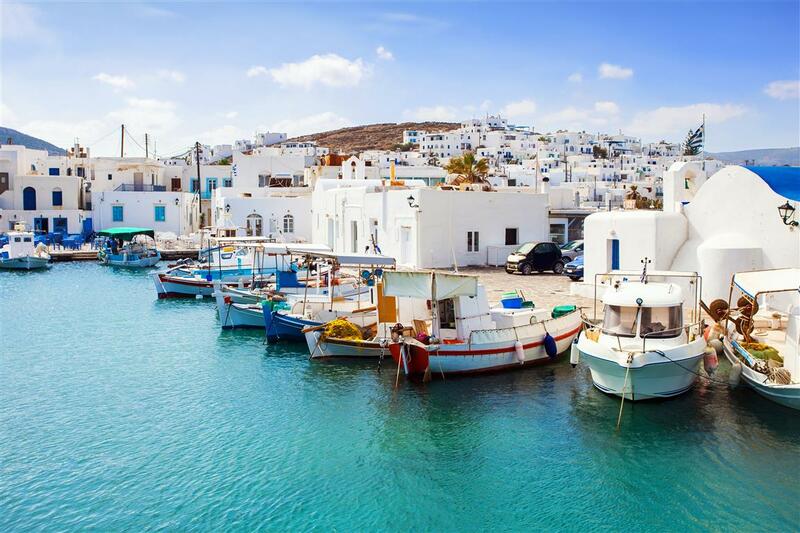 The experience of staying on the boat is unique, while you can get off for a walk in the stone-paved alleys of Chora with the bougainvilleas, the eucalyptus and white houses with the blue windows. Enjoy a drink or local specialties at one of the hot spots in the harbor. 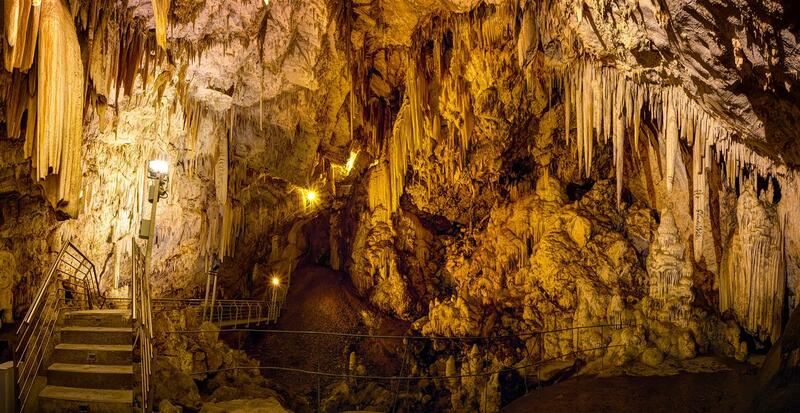 The next day, after enjoying the breakfast we offer you on board, you have the opportunity to visit the magnificent and imposing cave of Antiparos, known since antiquity, which gives the locals great pride. This visit can be arranged in consultation with our company so we arrange your transfer there. We depart from the port of Antiparos to Naousa, to the north of Paros. 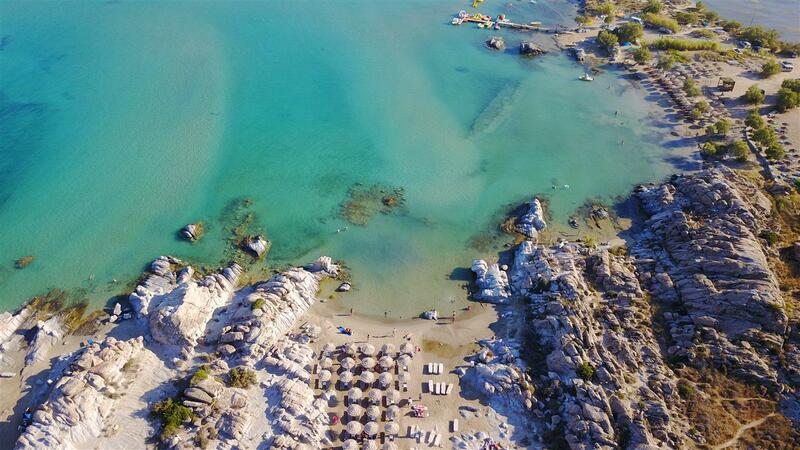 Nearby are Kolymbithres, one of the most famous beaches on the island. It is a beautiful and quiet sandy beach. Of particular interest are the granite rocks which, due to disintegration, have taken various shapes and create natural cavities filled with seawater and look like natural swimming pools. A little further we will come across an equally magnificent beach, the Monastery. 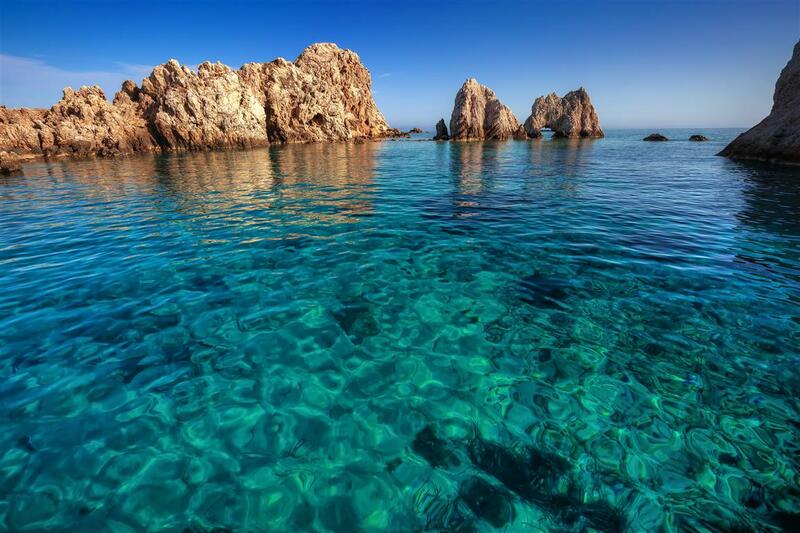 It is located in the western part of the bay of Naousa and is one of the most famous and crowded beaches of Paros. 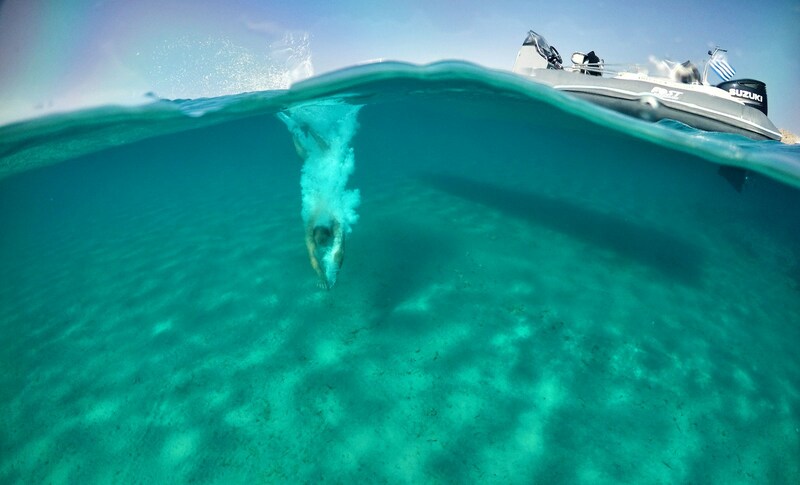 There are restaurants and bars, and if you want to swim in a quieter environment, we have the possibility to choose natural small bays with turquoise waters nearby and enjoy the drink and snacks we offer on board, sunbathing.